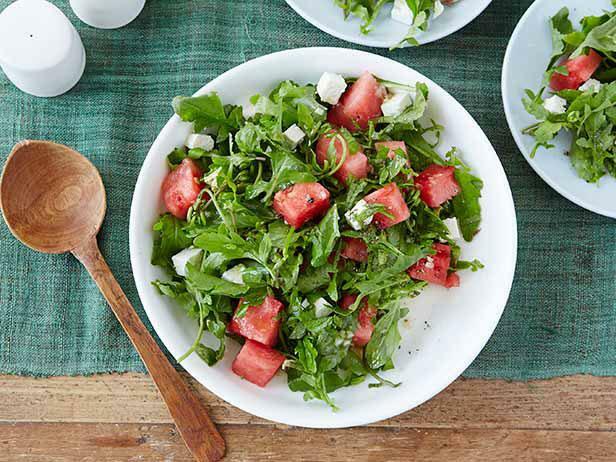 Recipes notated with *** have been found by some moms to help boost their milk supply when nursing. 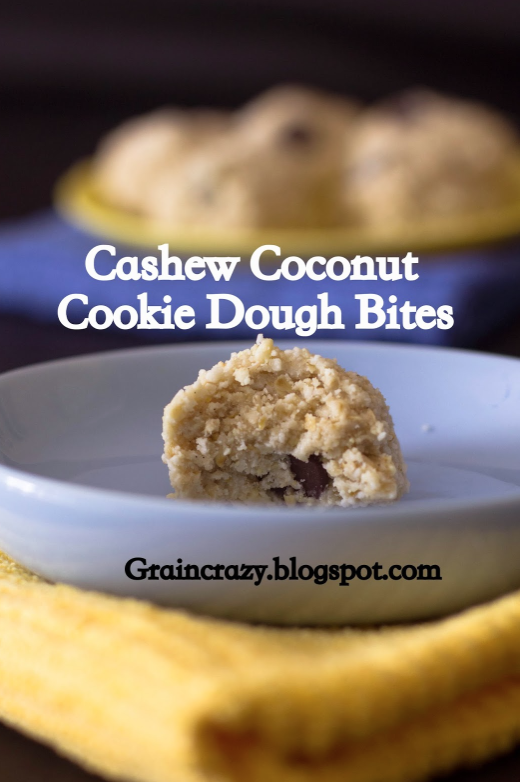 Cashew Coconut Cookie Dough Balls by Grain Crazy *** Note: this recipe link is missing 1 Tablespoon of coconut oil! When you make these, make sure to add this to bind everything together!